The Sensex is only 1 per cent shy of its previous all-time high. Axis Bank and Titan Company have seen their fortunes climb amid buoyancy in the market. On Thursday, the former joined the Rs 2-trillion market capitalisation club, while the Tata group firm’s market value crossed Rs 1 trillion. Shares of both companies are currently at their all-time highs, after rebounding over 12 per cent from 2019 lows. Currently, there are 30 listed firms with market value of over Rs 1 trillion. In August, when the indices had recorded their all-time highs, there were 31 firms in the Rs 1 trillion-plus m-cap club. The Sensex is only 1 per cent shy of its previous all-time high. In 2008, there were only 15 firms with market value of Rs 1 trillion-plus. 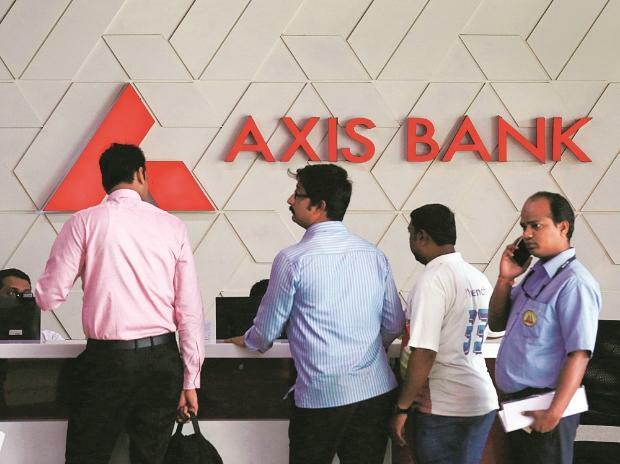 Meanwhile, Axis Bank has become the fifth bank in the Rs 2 trillion-plus list. Notably, the presence of public sector undertakings has been shrinking in the club, with currently only five in the list lead by SBI with a market cap of Rs 2.84 trillion.